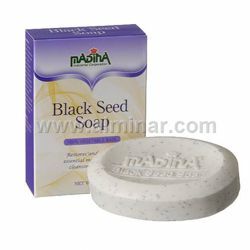 Natural Skin Cleanser 100% Vegetable Base. 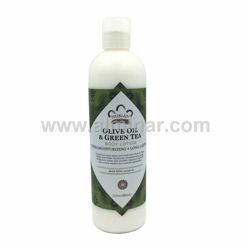 Full Description: A blend of natural herb & botanical properties that cleans your skin, helps restore and control essential moisture. 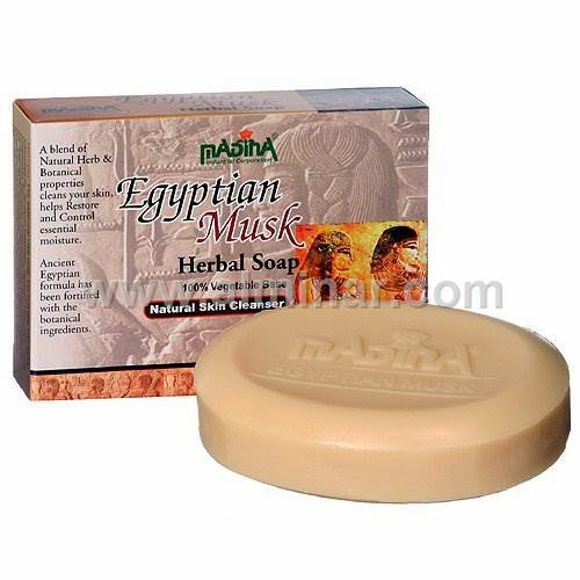 Ancient Egyptian formula has been fortified with the botanical ingredients. Restores and controls Essential moisture while cleansing your skin.